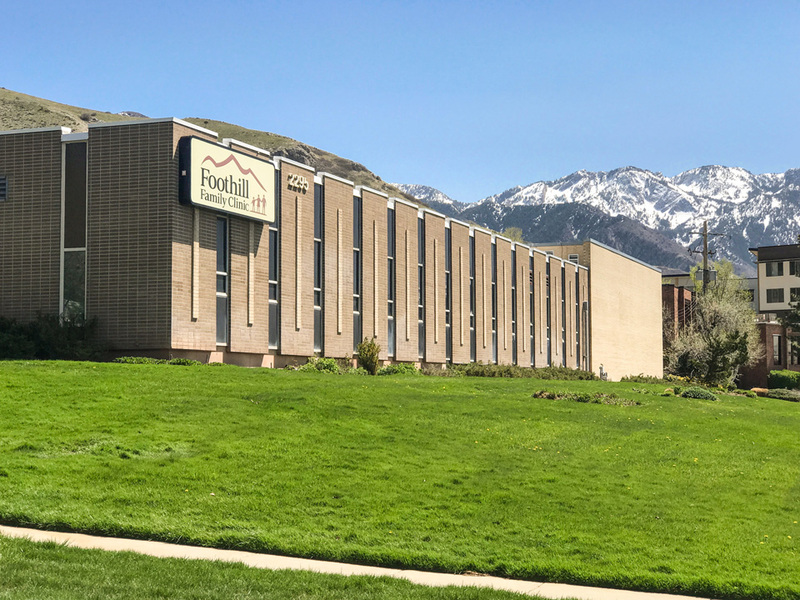 Conveniently located on Foothill Drive near the mouth of Parley’s Canyon, the Mountain Land Physical Therapy Foothill Clinic provides comprehensive physical therapy and rehabilitation services to Salt Lake City, Utah including the Foothill, Olympus Cove, Millcreek and Sugarhouse areas. David earned his Doctorate of Physical Therapy from the University of Southern California in 2012. 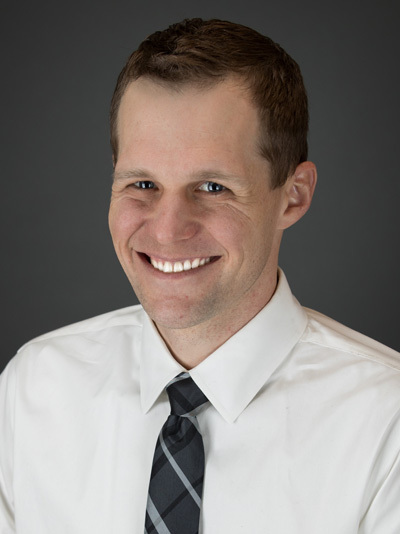 He has augmented his education since graduating from USC, with courses in Functional Dry Needling, Orthopedic Care in Auto Injuries and Practical Pain Rehabilitation. David is passionate about helping his patients through physical therapy. He believes education is a key element of a successful recovery. He loves helping patients understand not only what is wrong, but why there is pain or dysfunction. David values that one-on-one time with each patient, ensuring they understand the process and helping them on the right track towards recovery. When David isn’t in the clinic, he loves spending time with his family and playing sports. He enjoys skiing, hiking, cycling, running and weightlifting. 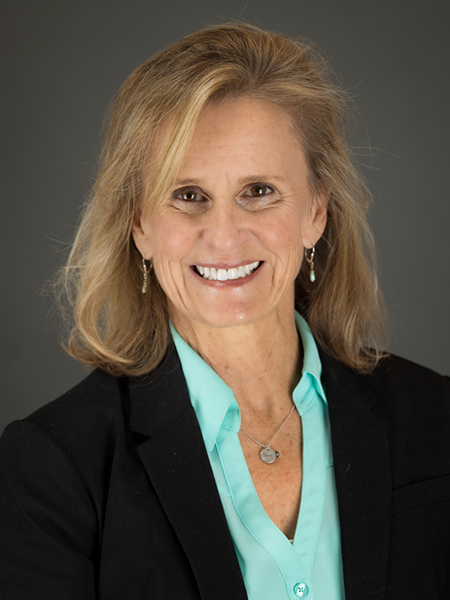 Janet is a graduate from the University of Utah and has practiced Physical Therapy since 1996. She returned for her doctorate in Physical Therapy with an emphasis on core strengthening and pelvic health. Her extensive resume includes instructing yoga since 2004, coaching Nordic skiers in core strength based exercises since 1997 and continued education in Orthopedic Manual Therapy. Janet specializes in men and women’s pelvic health and foundational core strengthening to promote back health and improve athletic performance. As a Physical Therapist, yoga instructor, and coach, Janet’s diverse experience allows her to support her patients on their journey towards better health with empathy and education along the way. When she’s not in the clinic, Janet spends her free time cross-country skiing, mountain biking, and hiking with her dogs, Frankie and Cody. 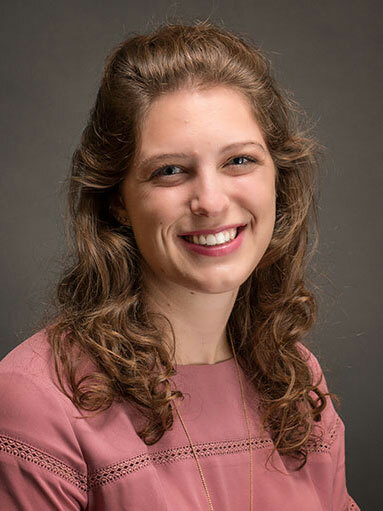 Madison earned her Doctorate in Physical Therapy from Texas Woman’s University, located in the Houston Medical Center, before joining the Mountain Land Team in 2018. By attending school at the world’s largest medical center, Madison earned invaluable experience that she brings into the clinic each day to help her patients.